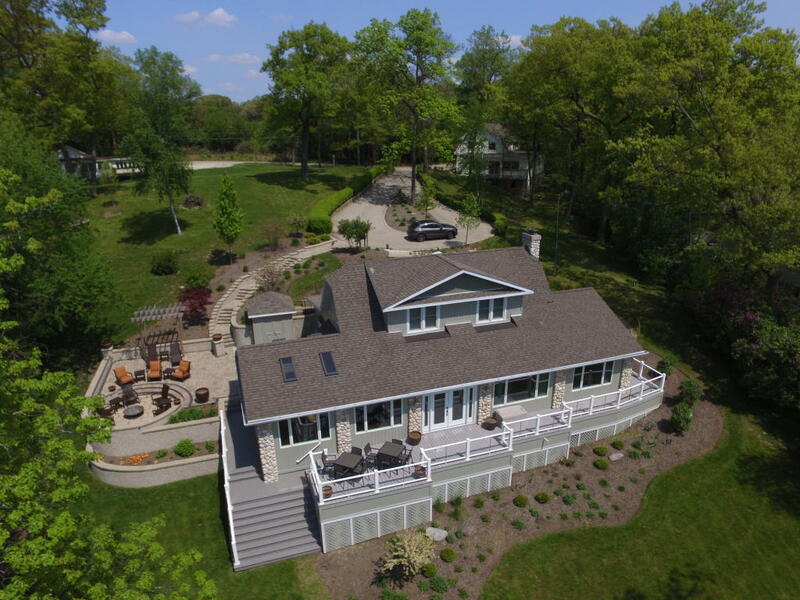 With 2016 turning out to be one of the slowest for lakefront sales on Delavan Lake, some property owners are using price cuts to generate more interest. Nowhere is this more apparent than at 2666 Willow Point Drive on the North Shore of Delavan Lake. A breathtaking compound featuring a four bedroom lakefront and five bedroom guest house the list price has been aggressively adjusted from $1.499 million to $1.299 million. Recently reduced to $1,299,000 featuring two houses and 83 feet of frontage. This sensational summer setting features ample outdoor patio space, a generous pier system, a circular drive and multiple deck spaces to enjoy the morning sun. The main house has a first floor master suite, open concept kitchen with lake views, enclosed front porch area, and patio system with built-in fire pit. Behind the main house is a guest house that few will want to leave once they visit. It also offers a first floor bedroom, but also a second floor master suite with fireplace and remodeled bath. There are wood floors throughout the main level and a walk out lower level with additional bedroom and family room. 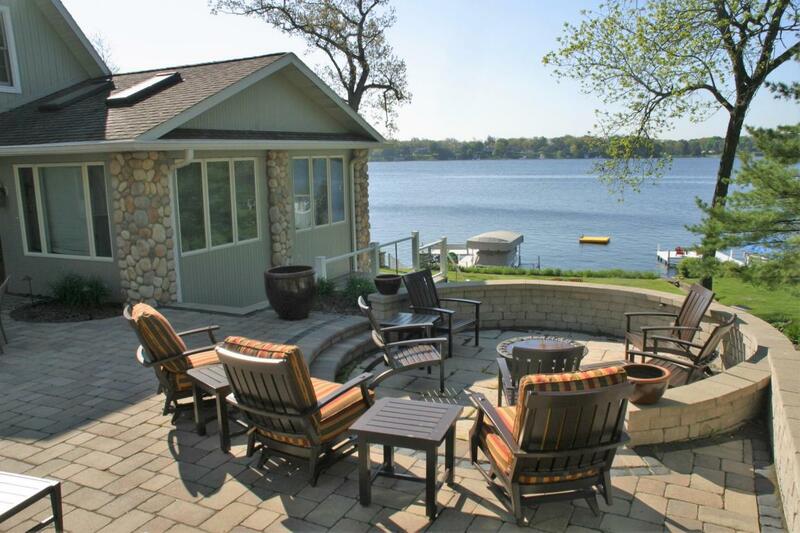 Resting on 83 feet of Delavan Lakefront, the home may be the best value currently on the market. Both homes have been meticulously maintained and tastefully decorated with relaxing colors and accents.